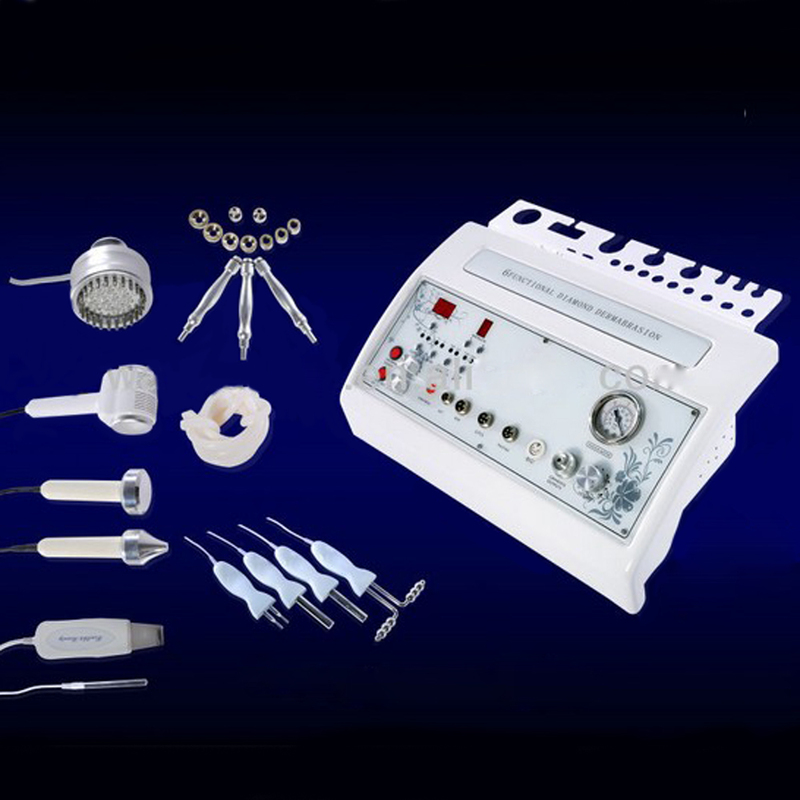 It is a creative improvement of the Micro-crystal Dermabrasion. The Diamond Dermabrasion provided a non-surgical skin refinish procedure, by using sterile diamond heads to abrade or rub off the top skin layer, then Vacuuming out the particles along with any dirt and dead skin back up. This procedure removes skin debris, imperfections, blemishes, wrinkles and unwanted pigmentation on the skin. It helps to replenish natural nutrients, restore cell activity, and promote skin health. The results after Micro Dermabrasion treatment is usually a healthy, glowing, beautiful skin. The dead skin will peel off after the diamond dermabrasion treatment, and new tender and healthier skin will grow. So the skin will become smooth and dedicate and glowing after the diamond dermabrasion treatment. Bio massage adopt microcurrent on skin to fat breaking down,keep skin moisturized and firm. It use for lifting and regeneration of skin to increase elasticity. It use on body. Bio massage stimulate the energy contained in the cells, helps to skin tightening after cellulite and fat breaking down，wrinkles removal It use on body，faces. Bio massage adopt microcurrent on skin to stimulate the energy contained in the cell, helps stimulate collagen production to smoothes wrinkles, skin lifting, delay skin aging, skin whitening. It use on body and face.